If you’ve finally decided to build the home of your dreams, you'll know that choosing the right location is key. While urban areas offer energy, culture and convenience, building your home in the country lets you soak up the fresh air and rural scenery each day. 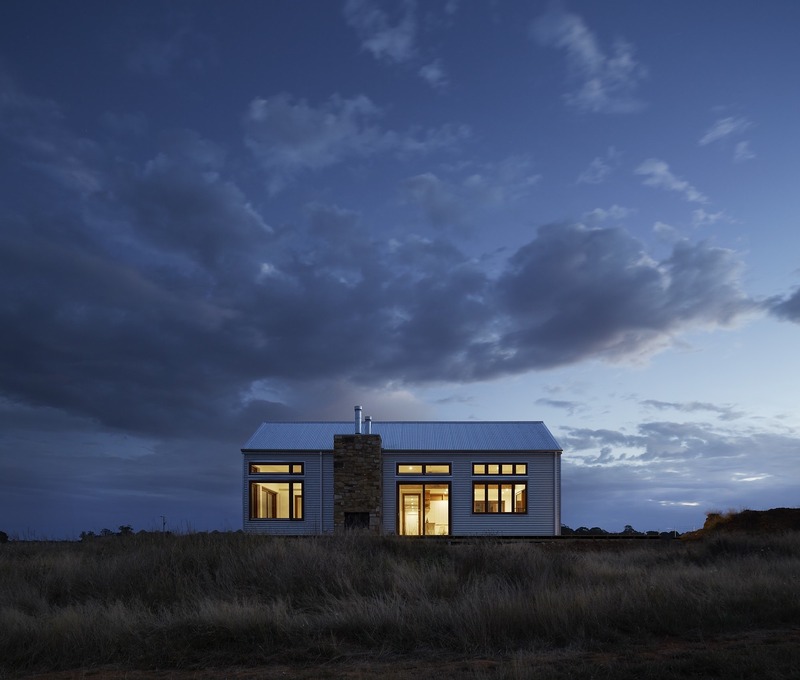 Both locations are come with their own challenges, but as WA's country build specialist, we thought we'd share some tips to make building your country home as easy as possible. Modular homes are built almost completely off site and then are transported to your new home location where all the finishing touches are completed! The cost of labour and machinery moving to and from a rural building site can quickly see the cost increase. If you choose a modular home design, the number of days these resources are required to be out in the country is limited, meaning a big cost saving for you. This makes the whole process quicker and also means there will be fewer days that you are living alongside noisy construction, or paying rent elsewhere while your build is completed. To the un-trained eye, many lots appear to be ready for building. Unfortunately, oftentimes this couldn’t be farther from the truth. Even if your section appears to be straightforward and safe, completing a through site survey will make your rural build much easier, not to mention safer and a better investment. To ensure your lot is ready to build on and the appropriate foundations are in order, reach out to our experienced building team. We will be happy to offer advice and accompany you in your site survey process to ensure the best result. Nowadays, alfresco dining is the summer norm. Particularly as we become more savvy in designing homes with beautiful fluidity between the indoors and out. To embrace the rural landscapes and avoid costly renovations down the track, ensure your home is designed for the lifestyle you want to live. If that will include outdoor entertaining, make sure you choose UV resistant furniture that will remain vibrant under the hot WA sunshine! No matter where you choose to build, it is crucial to craft a master plan and stick to it as much as possible. Any change of mind decisions or oversights can add stress (and dollars) to your build and these costs often increase the further you are from urban areas. When choosing a builder for your rural build, you should ask about projects they have completed in the past that are similar to yours. Make sure they are well equipped to deliver on you dream country home. Also, it's important to discuss possible roadblocks you might encounter and how they would approach and solve these problems should they arise. Taking the right hints and tips from those with knowledge and experience in the field can go a long way to ensure you get the home you’ve always dreamed of. Our final piece of advice, all the planning in the world will not ensure your project runs perfectly to plan. We always remind our clients to be as prepared as possible, including being prepared to adapt, overcome challenges and work together to achieve a truly wonderful result!